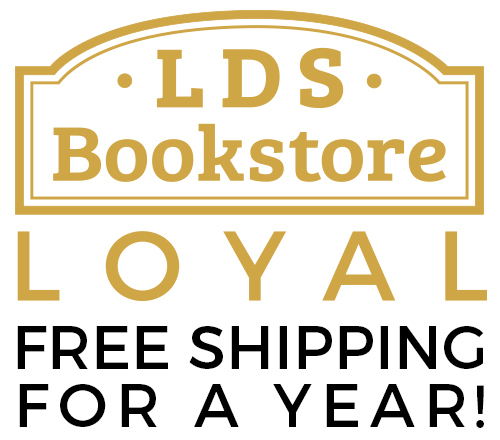 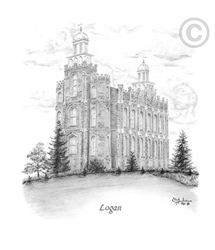 Beautiful sketches from Chad Hawkins are available at LDS Bookstore. 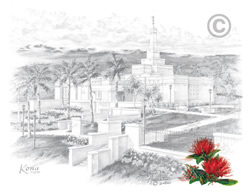 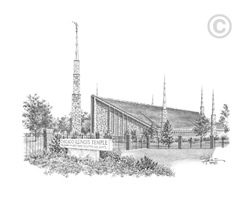 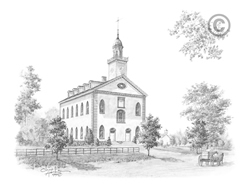 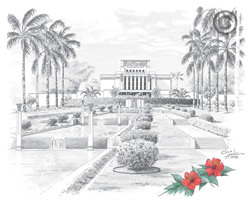 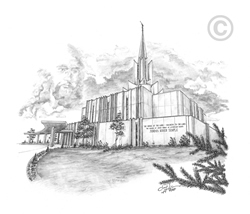 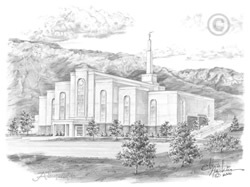 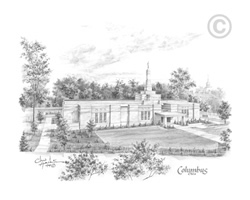 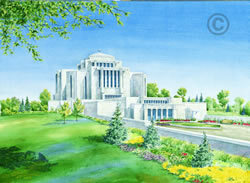 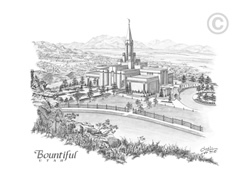 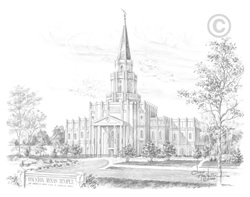 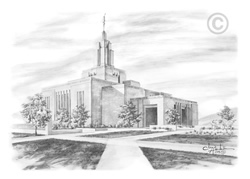 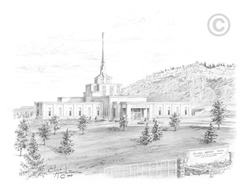 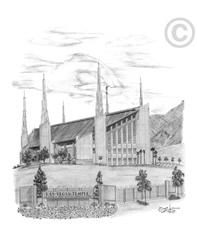 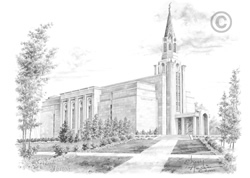 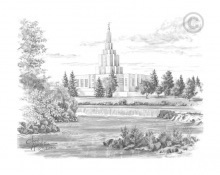 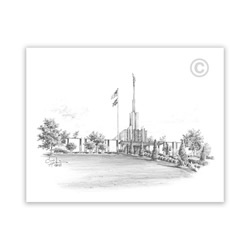 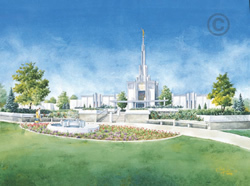 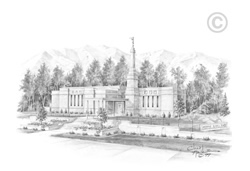 Known for his depictions of LDS temples, we have over 200 prints featuring temples around the world! 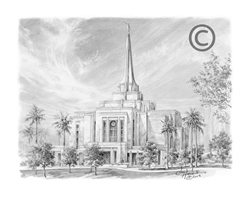 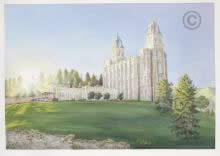 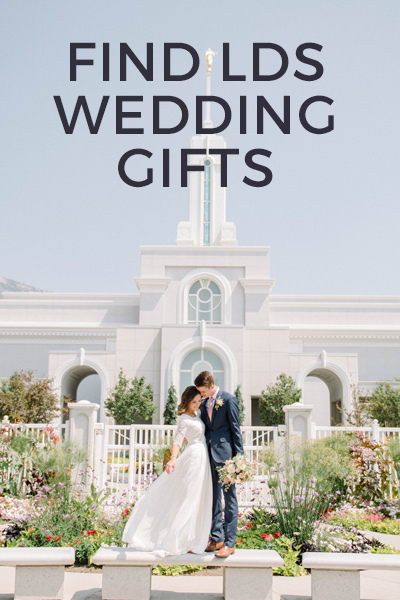 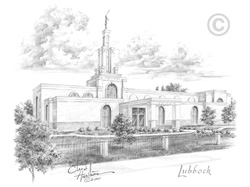 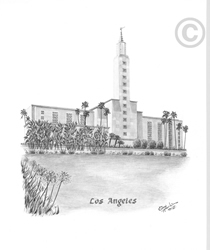 Also available from Chad Hawkins are temple recommend holders displaying a variety of LDS artwork and photography.